It has been an eventful week. 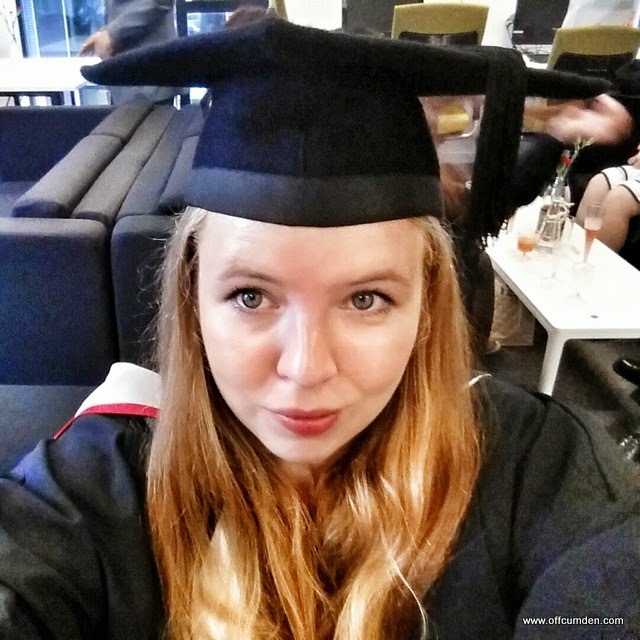 Graduation, broken bones and missing cats to name just a few incidents. The boy had his final ever day at his school, before we move house next week and he changes schools in September. He has been very emotional about changing schools and has made some very good friends in reception. We're not moving far away though and I have no doubt that he will stay in contact with his friends. I am continuing to feel torn, trying to be in too many places at one time and trying to care for too many people, without taking any care of myself. I hope that sometime soon I will get to relax and actually pause for a moment. The new view from my children's new bedroom. My uncle put a velux in the other day and it is so nice to see out of an area which we couldn't before. Gorgeous sunshine and amazing weather. 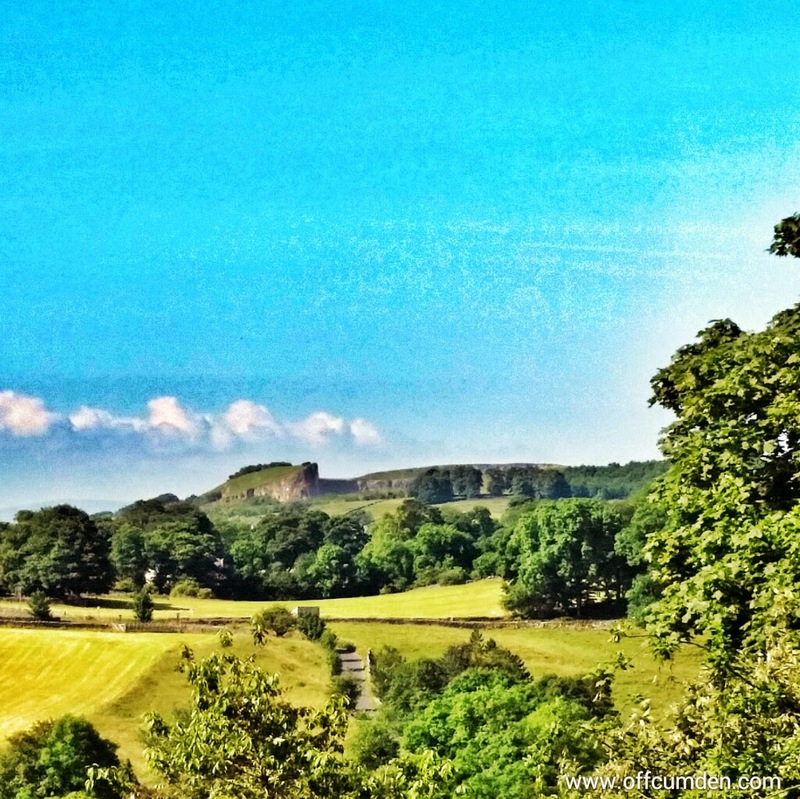 We only really had one storm up here, which has meant that the wonderful sunshine has continued! 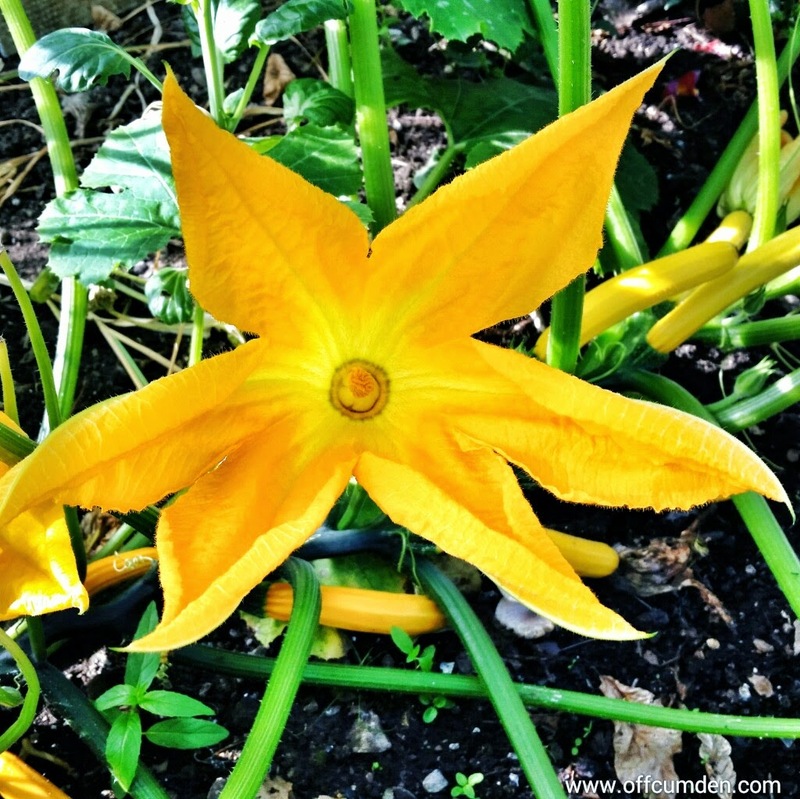 These gorgeous yellow courgette flowers growing in my grandma's greenhouse. 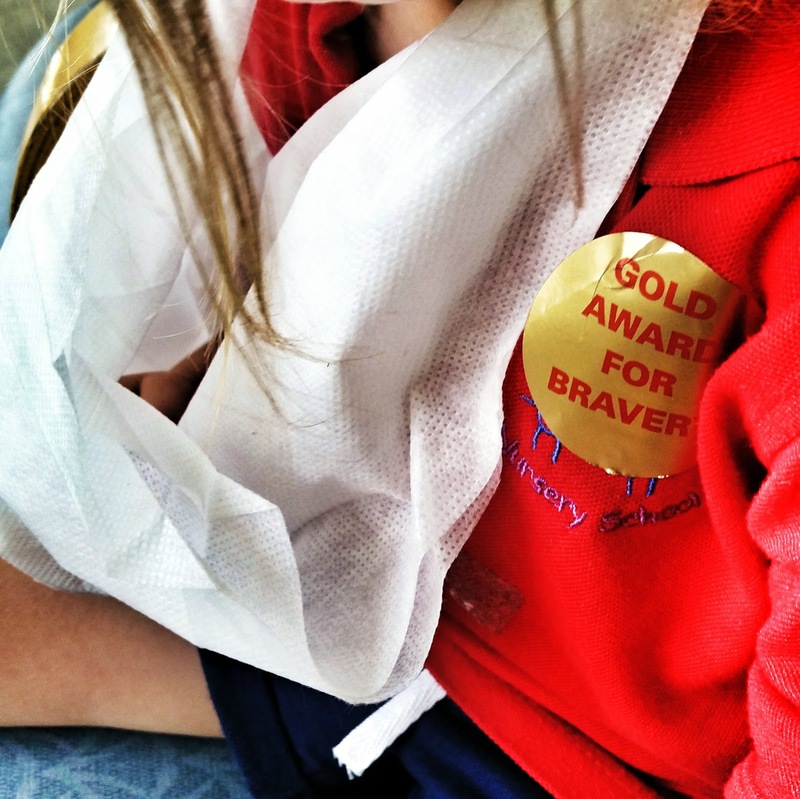 My brave little girl, who in spite of breaking her collarbone with the childminder yesterday, she has been so very brave and I am proud of her. Graduation day. I promise this is the last time I will mention it! I was so happy that my grandma got to watch the live weblink at her home so that she got to see me graduate. Had she been better, she would have been there with me. 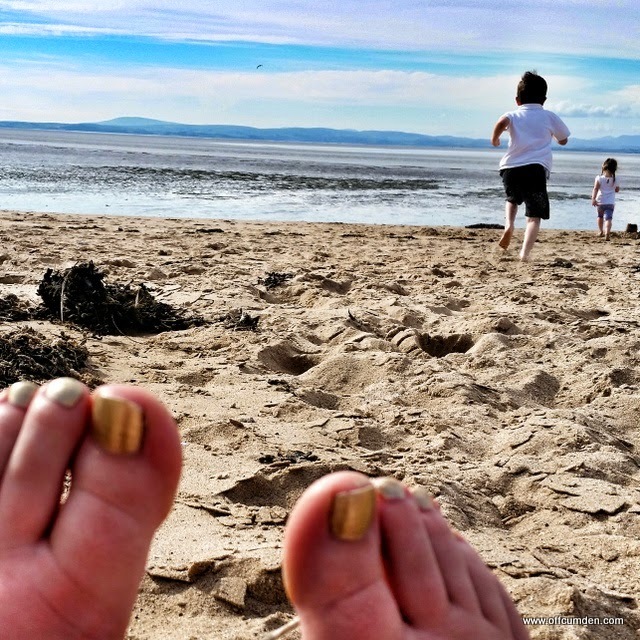 Taking the children to Morecambe beach straight after school. We had fish and chips on the beach before staying in a travelodge before having to be at university the next day. 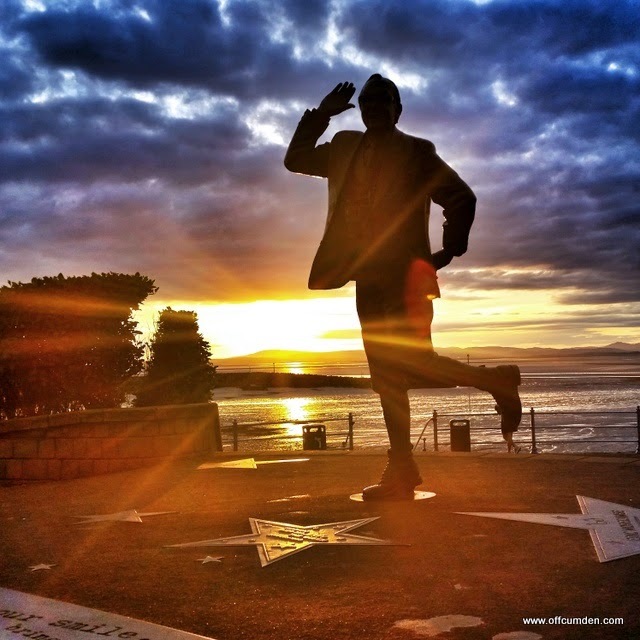 "Bring me sunshine" - the sun setting on the Eric Morecambe statue. It seemed very fitting. How about you? 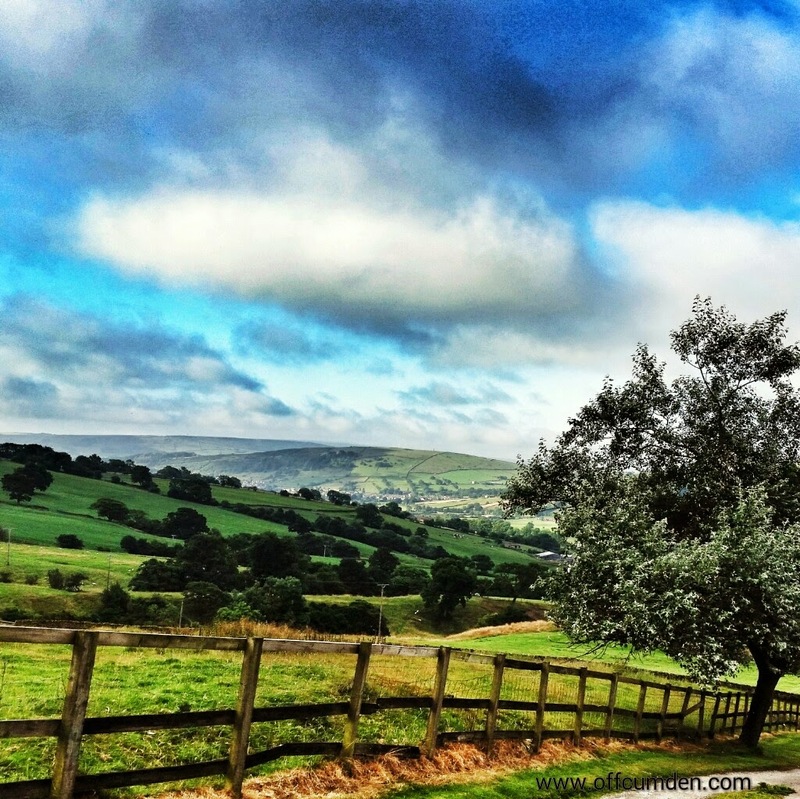 What are the little things which have made you happy recently?